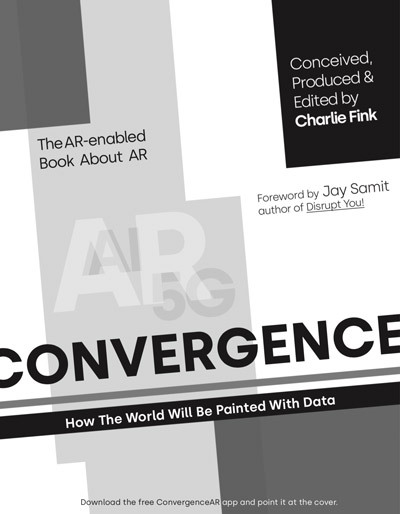 Charlie Fink, an AR/VR consultant, speaker, Forbes columnist and author — most recently of his new book “Convergence, How The World Will Be Painted With Data” — was kind enough to take a moment to answer a few of my questions about his new book all about augmented reality. 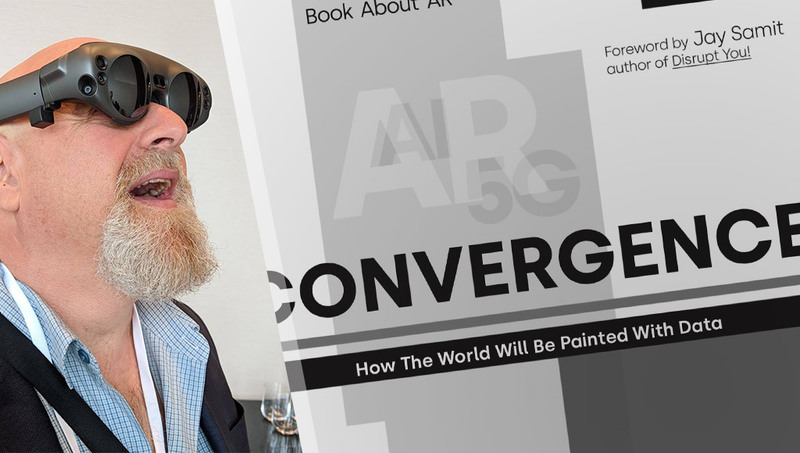 Charlie’s book, “Convergence, How The World Will Be Painted With Data” is a book that I’m quite happy to see in existence! Charlie and an assortment of other contributors from the AR industry discuss everything from the basics of “What is AR?”, through to AR and sound, to the secrets of Magic Leap… all the way to my favourite topic — the “AR Cloud” (I’ve got a personal strong interest in that last one!). Charlie’s book is a thorough snapshot of the augmented reality industry right now. Charlie and his fellow authors who contributed to the book really do cover the spectrum of where things are now and where they are headed. If you are at all interested in getting a full run down on AR — hurry over and get yourself a copy of this book! It is available on paperback and digitally at convergencear.com and on paperback at Amazon. 1. I really appreciated how well you point out the “lightning in a bottle” nature of writing a book about emerging tech that is changing rapidly. 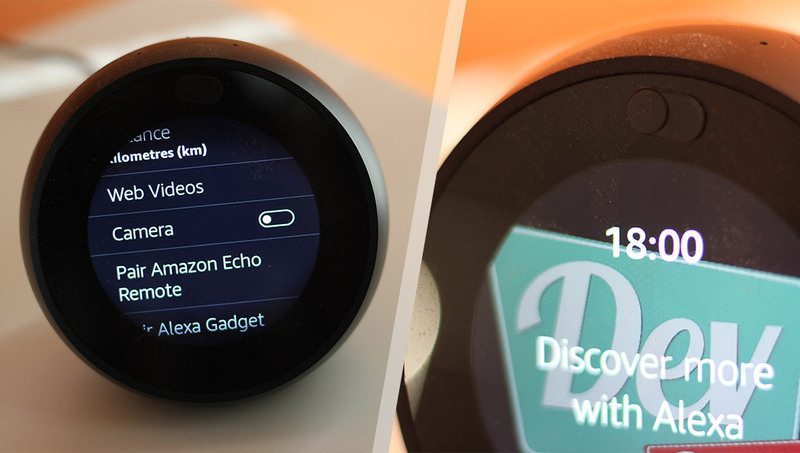 How do you keep up with the rapid changes in emerging tech such as AR? Any advice for those trying to keep up with the industry? I read everything, every day. I monitor Twitter and LinkedIn for news. I did this work so you don’t have to, highlighting the weeks best in my Friday Forbes column, “This Week in XR”. 2. How would you explain the concept of the “Mirrorworld”/”Magicverse”? It’s the digital twin of the physical world. When this invisible mesh is anchored to real objects, it makes the physical world clickable through your smartphone camera. 3. From your various interviews and encounters in the industry, has anyone in particular had a more detailed and well thought out concept of the “Mirrorworld”/”Magicverse” than the rest? Or stood out for another reason? Kevin Kelly’s March Wired cover story re-introduced the word “Mirrorworlds” which as been called a number of things over the past few years but its very essence is this idea of a world mesh. Think of it as the HTML of visual computing. It will make the visual world clickable. 4. At a personal level, what excites you most about AR? What’s something you look forward to using AR for in your own life one day? I’m very excited about the idea of augmentation which will be a combination of technologies. 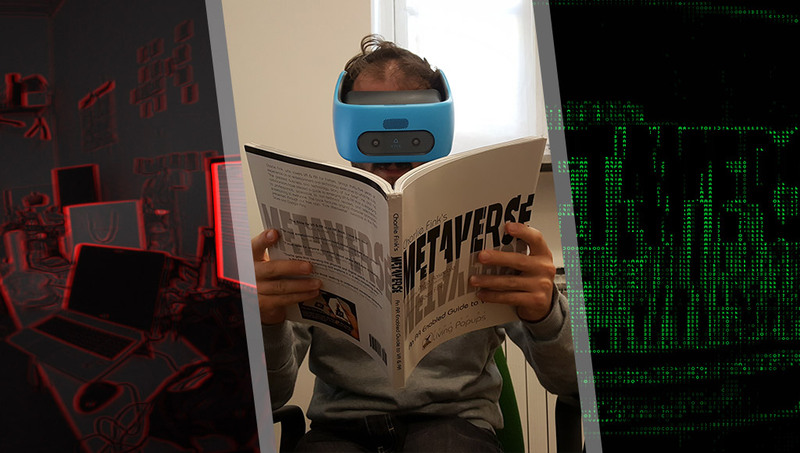 I’m not convinced the ultimate form factor will be headmounted displays. At the moment, I’m taken with the idea that the humble earbud may be AR’s first and most profound interface with the brain. 5. How did you go about choosing the authors within your book? I created an outline and figured out the best way to get it done. Who is the best person to talk about this topic? I am grateful that just about everyone I asked said yes. 6. What advice would you give to aspiring programmers out there who are considering a leap into AR? Learn Unity. Huge demand for Unity developers right now. 7. Do you think there’s a better balance to be had for AR companies promoting their tech? Meron Gribetz says in an interview in your book that “We tried to set realistic expectations while the biggest players were making fake videos with special effects.” How should AR companies and developers building AR apps showcase their work to the public? AR is still an abstract idea, and one that does not particularly lend its to visual representation, so artists have to simulate it. The best example of this is Keiichi Matsuda’s short film, Hyper-Realty. With mobile AR, you can just record your smartphone which is not so easy to do with advanced HMDs like HoloLens. 8. What did you think of the recent Microsoft patent with spinning fan LEDs? I did not know about this. Wonder how it compares to Hypervsn, which has been doing this since 2015. Thank you again to Charlie for taking the time to answer a few of my questions! You know you want to purchase his book! Remember, it is available on paperback and digitally at convergencear.com and on paperback at Amazon. Antony Vitillo is the man behind the username, Skarredghost, an Italian VR developer who runs his own blog over at The Ghost Howls and puts together VR experiments. I had a chat with him about his recent experiments and VR/AR development.